• Park Facilities – These facilities have been reviewed for accessibility. Two to three park playgrounds will be rehabilitated each year over the next 10 years to bring the playgrounds up to current playground standards. • The City of Santa Clara Parks and Recreation Department, Senior Center provides a community gathering place that enhances the quality of life for active and aging adults. • The Senior Advisory Commission acts in an advisory capacity to the City Council in matters affecting people age 50 and older in the City, including health, education, employment, housing, transportation and recreation. The Commission consists of seven Commissioners that are volunteers and are appointed by the City Council. • The lunchtime “Dining Out” program, co-sponsored by Santa Clara County and the City of Santa Clara, provides a nutritionally-balanced lunch for individuals 60 years of age and older. Low sodium and alternative meals are always available by request. Lunch is served Monday through Friday for a suggested donation of $3.00. • Health & Wellness Program promotes health and independent living by connecting Santa Clara seniors, ages 50+, to services, information, and activities. The Program’s Registered Nurses, in partnership with the Senior Center’s Care Manager, work on situations requiring an in-depth assessment or on-going support. Services are free to the community. 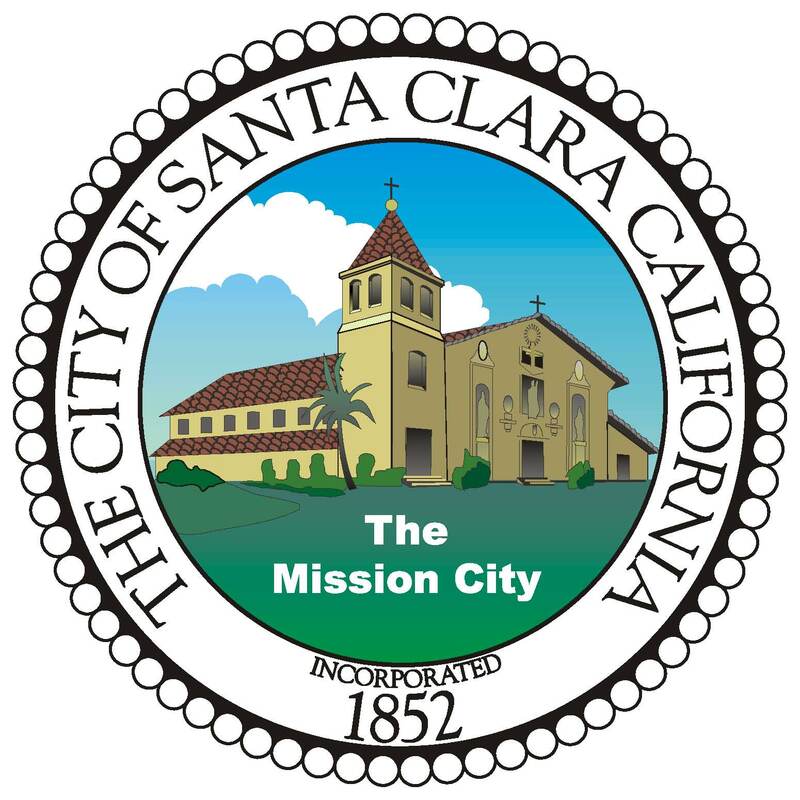 • Senior Center, in collaboration with AARP, INC., (formerly the American Association of Retired Persons) offers free tax assistance to Santa Clara residents and in 2015, 1400 seniors were assisted through this program. 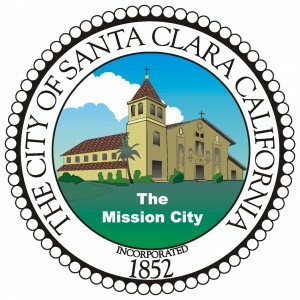 • Santa Clara Parks & Recreation Department offers programs for all ages, and a wide variety of classes, including creative & performing arts, dance, special interest, fitness and sports that aim to increase the quality of life for residents and participants. • The City will continue to provide increased opportunities for inclusive play and activities for children and adults. • The City’s American’s with Disabilities Act (ADA) Committee meets regularly to review accessibility issues. The Committee includes individuals and representatives from community organizations such as City of Santa Clara Senior Center, Transportation Division, VIA Rehabilitation, Self Help for Hard of Hearing People, and the Adult Independence Development Center, Heart of the Valley Services for Seniors.